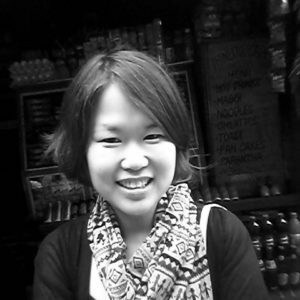 Yasmin Cho is a postdoctoral research scholar in the Department of Anthropology. She received her Ph.D. in Cultural Anthropology at Duke University in 2015. She is currently completing a book manuscript that addresses the political subjectivity and the mode of life led by young Tibetan Buddhist nuns in a mega-sized Buddhist encampment called Yachen Gar in northwestern Sichuan province, and explores their seemingly apolitical actions and endeavors, e.g., moving, building, meditating, and decorating within a highly politicized space and time. She joined Columbia in 2016 after finishing the postdoctoral fellowship at the University of Michigan.